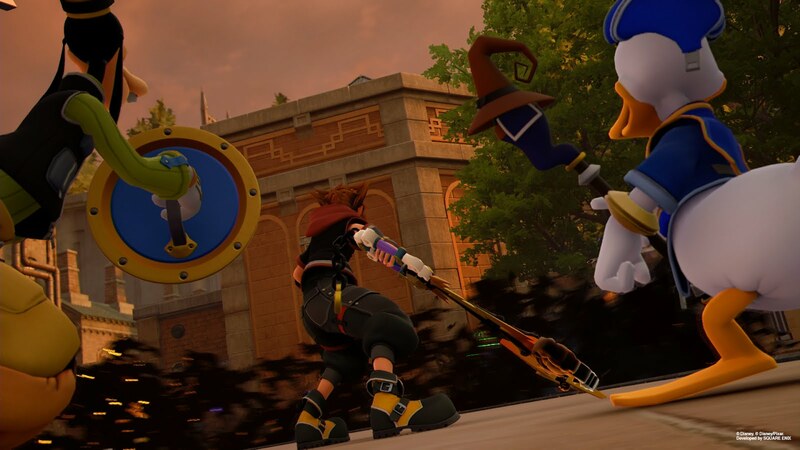 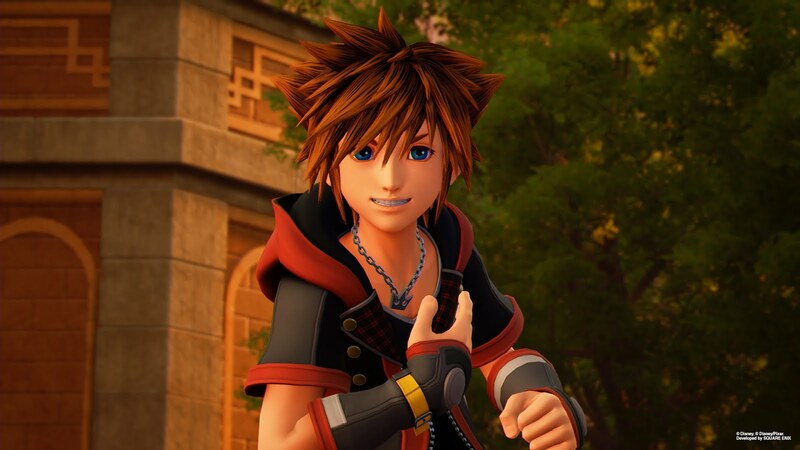 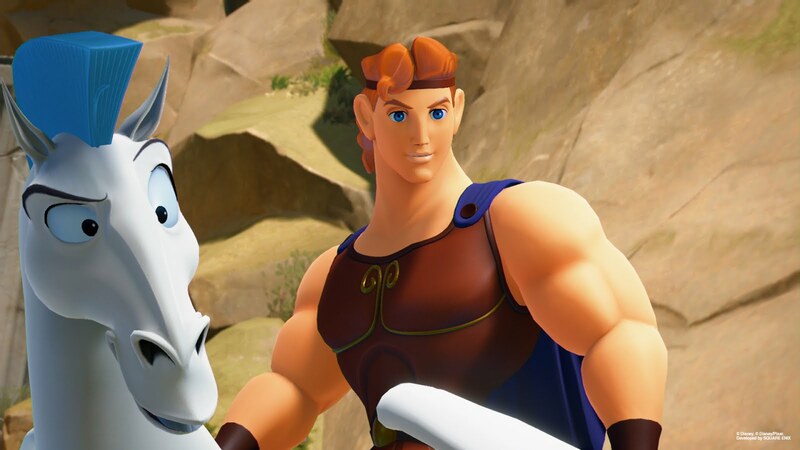 Square Enix has released a new batch of screenshots for the upcoming action-RPG Kingdom Hearts III, revealing the Twilight Town and Olympus Worlds. 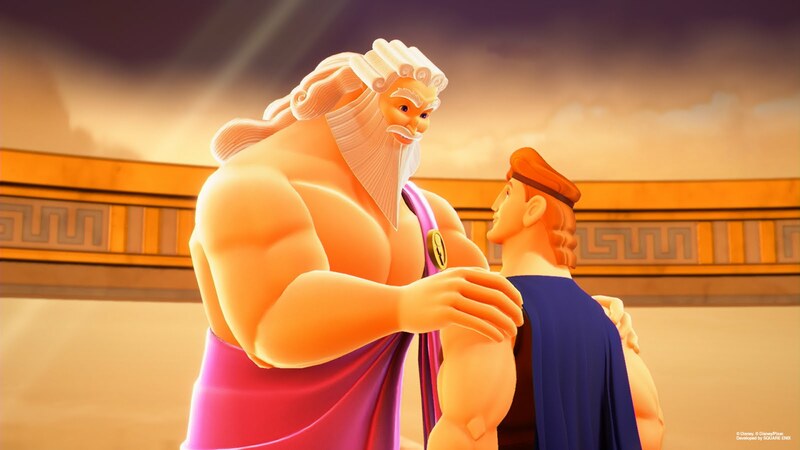 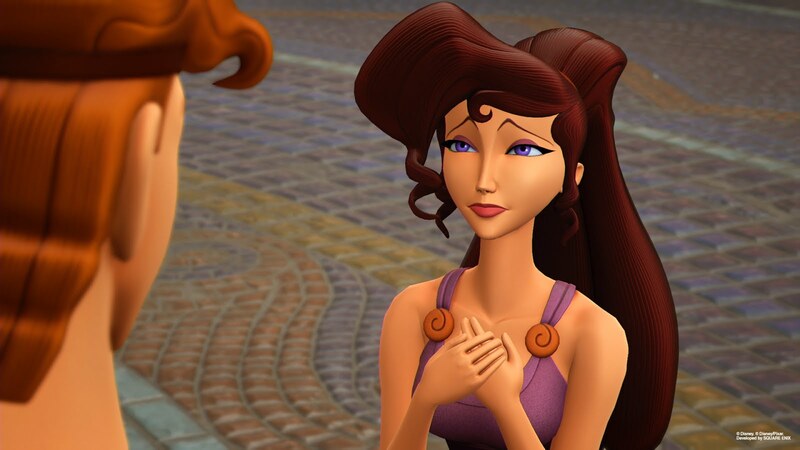 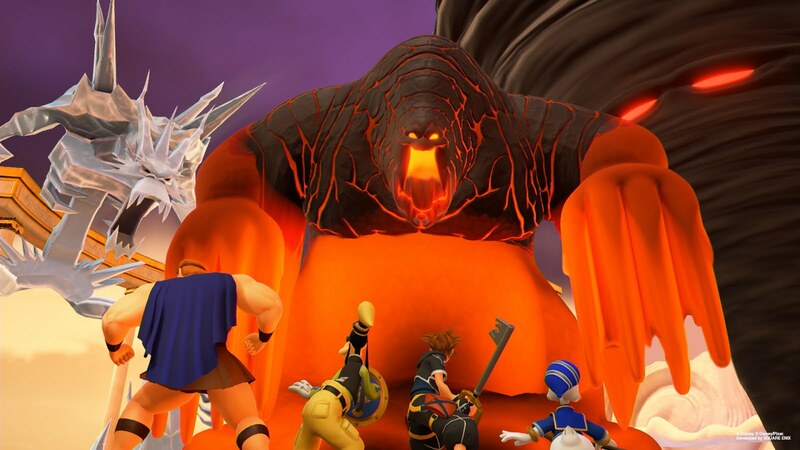 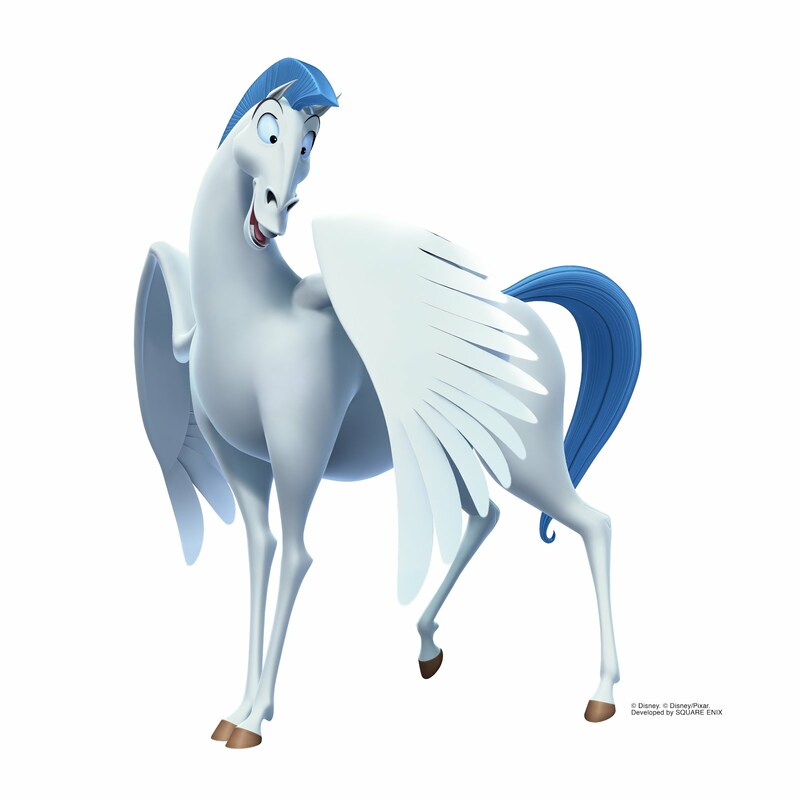 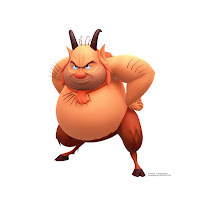 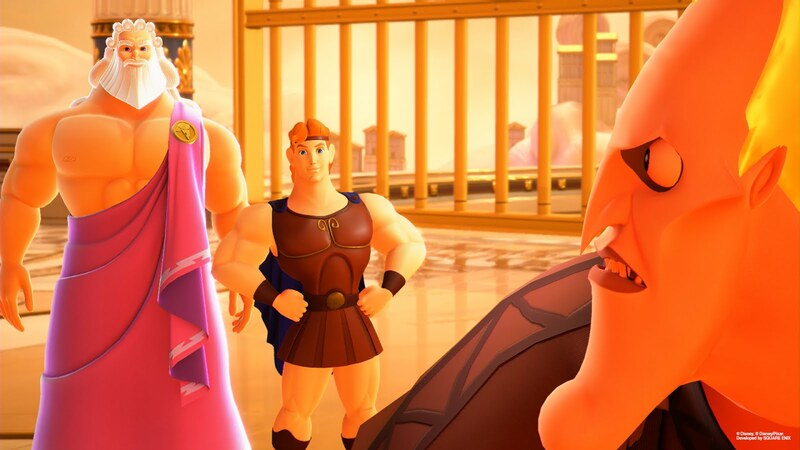 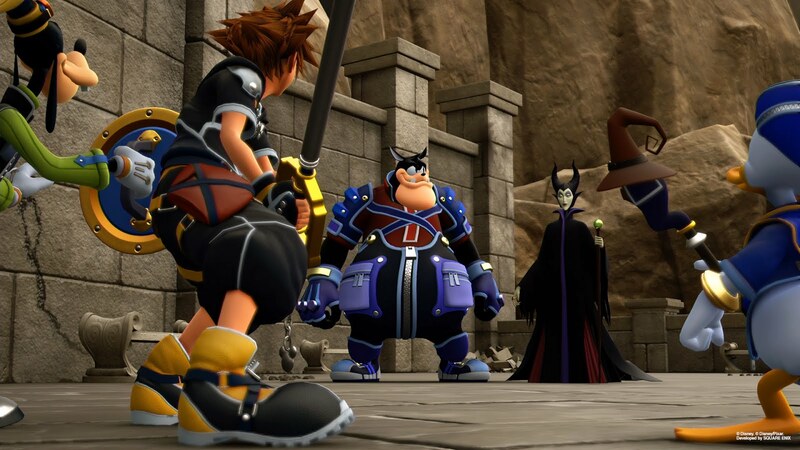 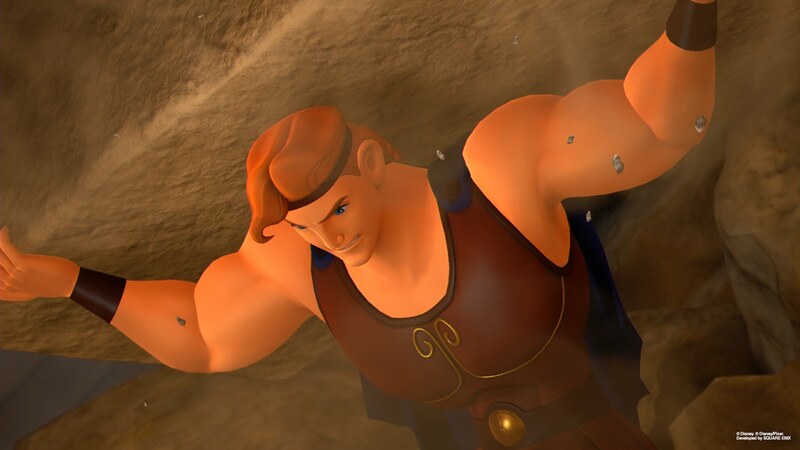 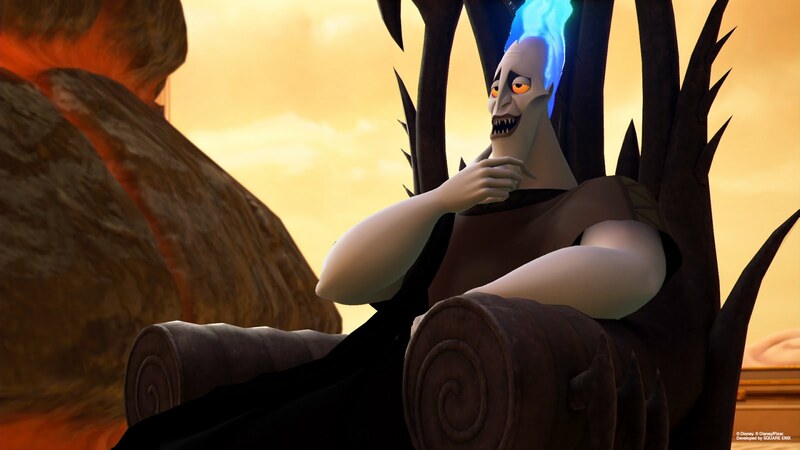 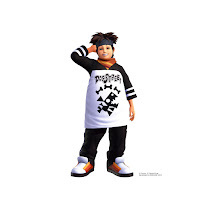 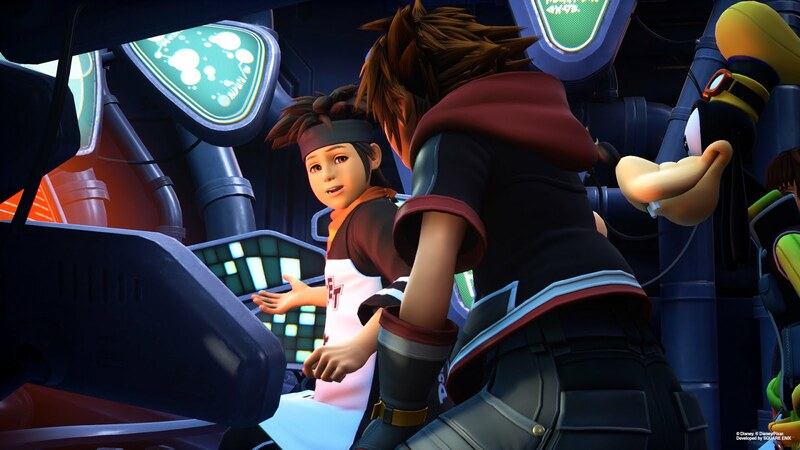 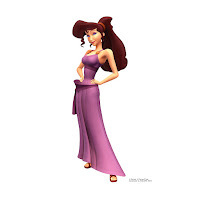 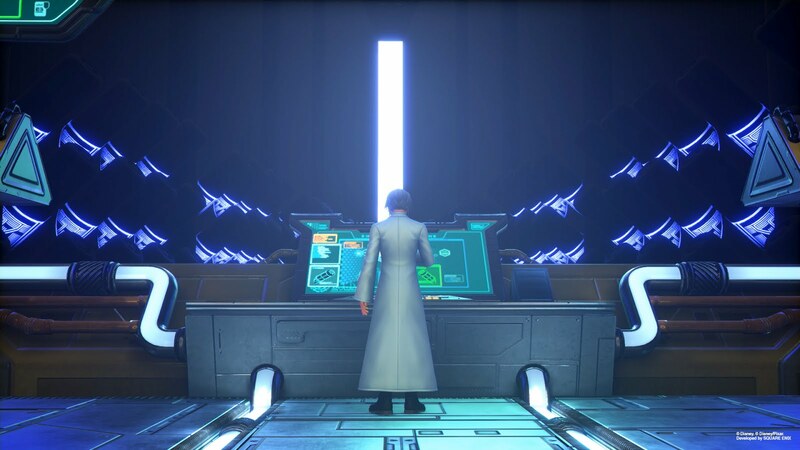 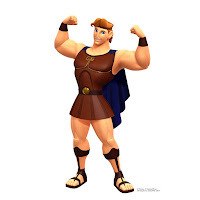 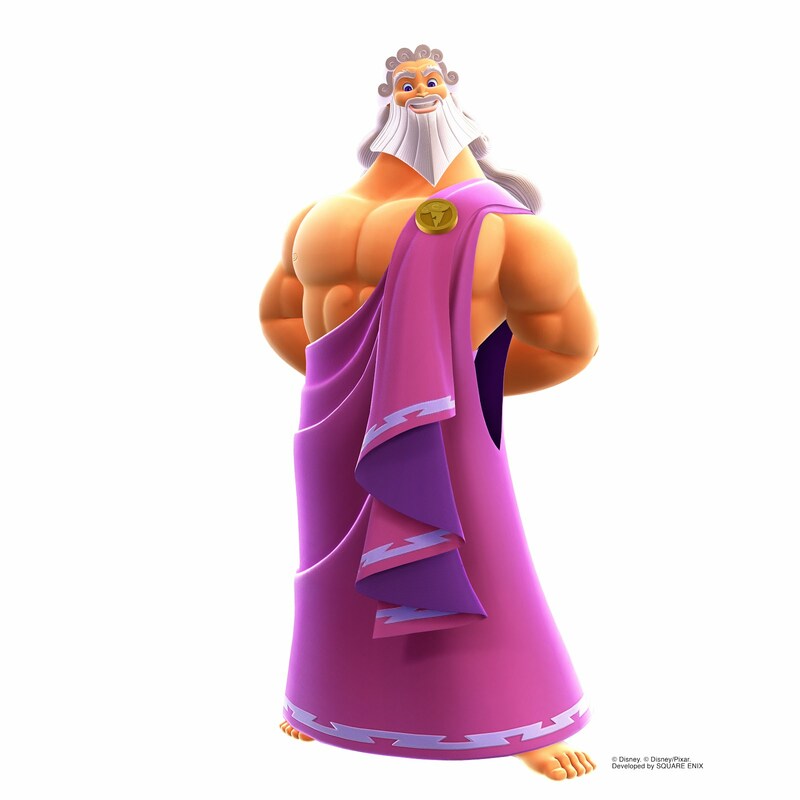 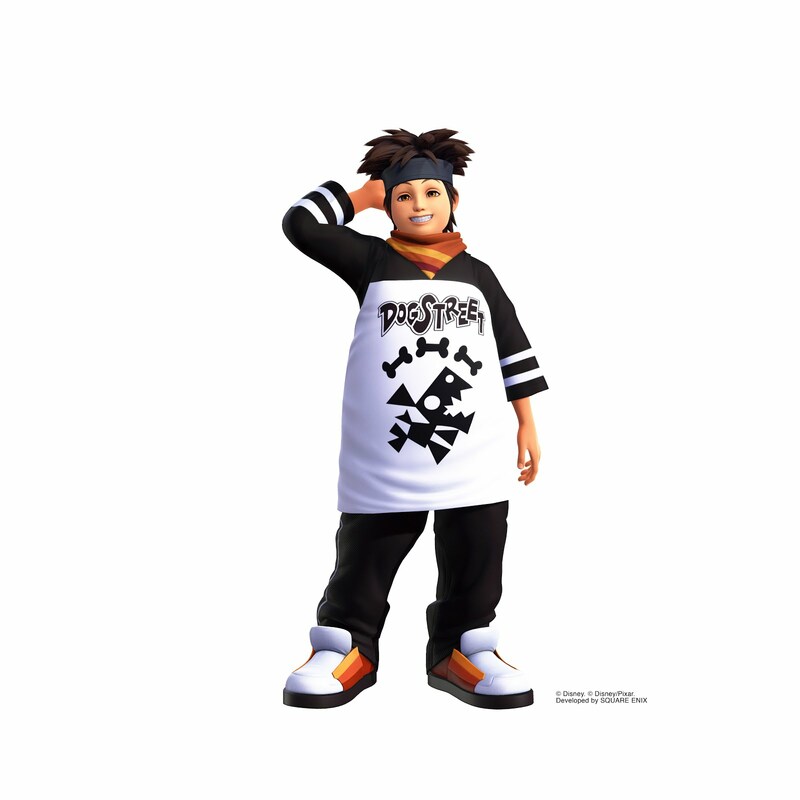 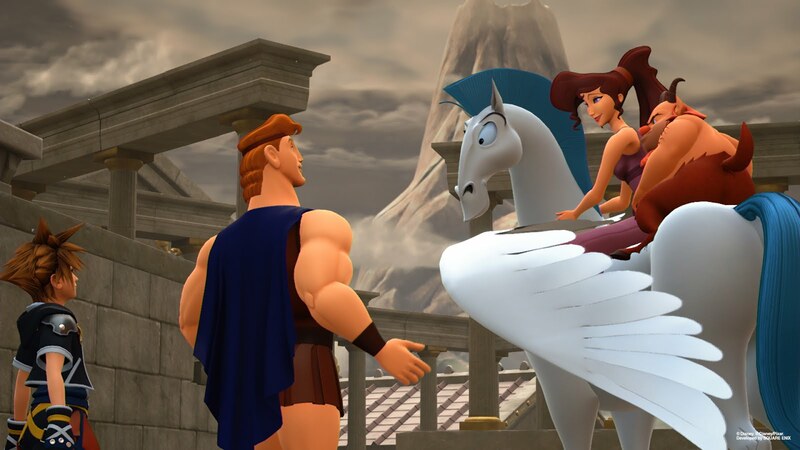 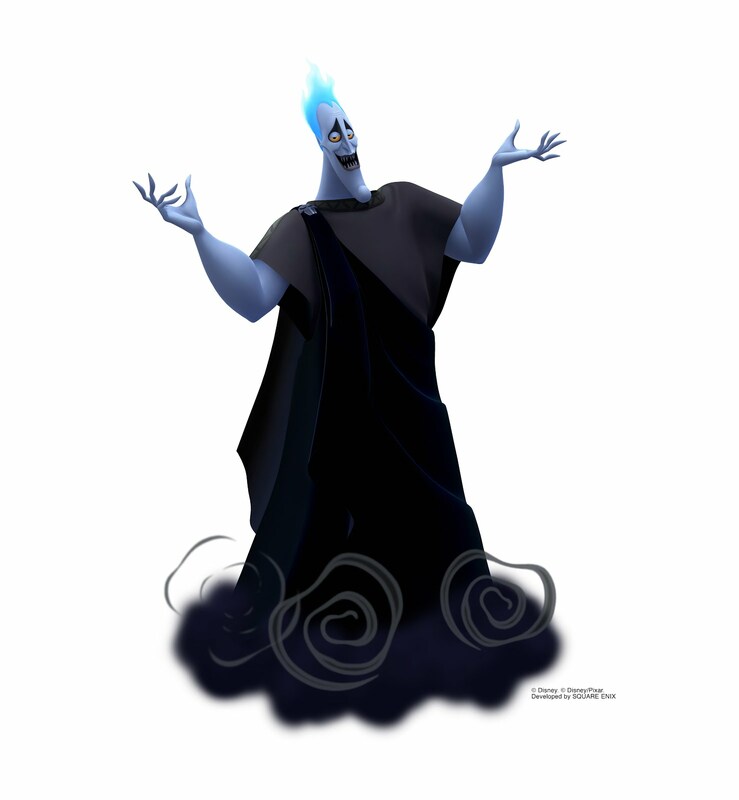 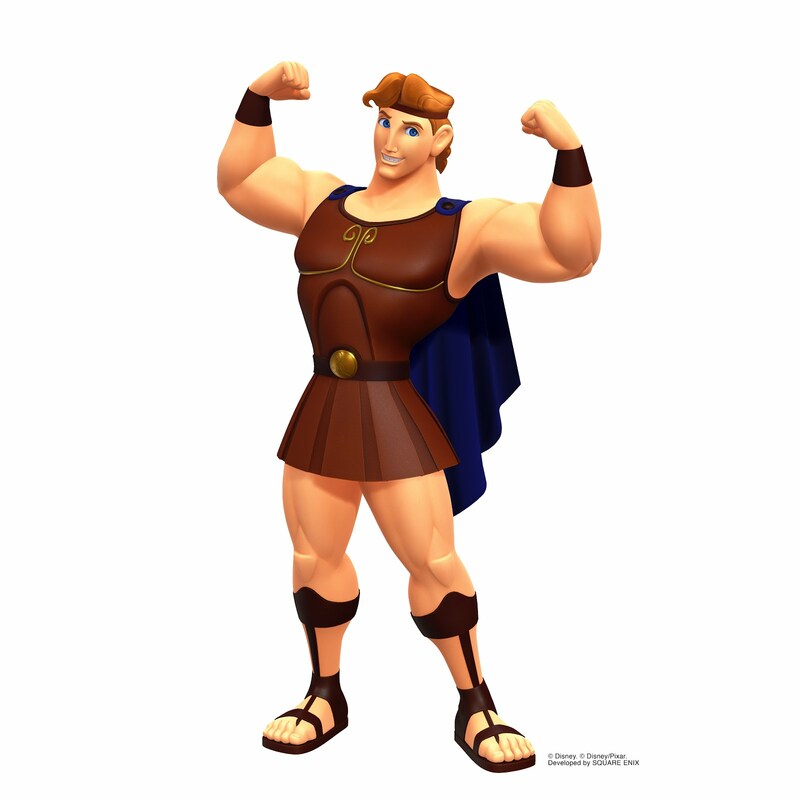 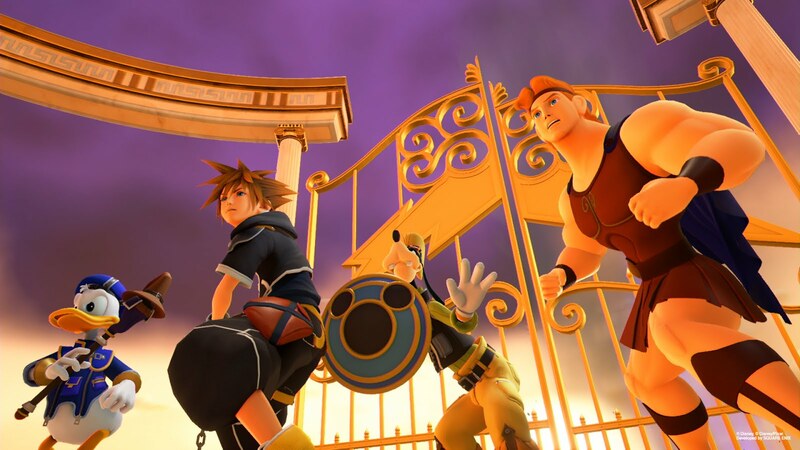 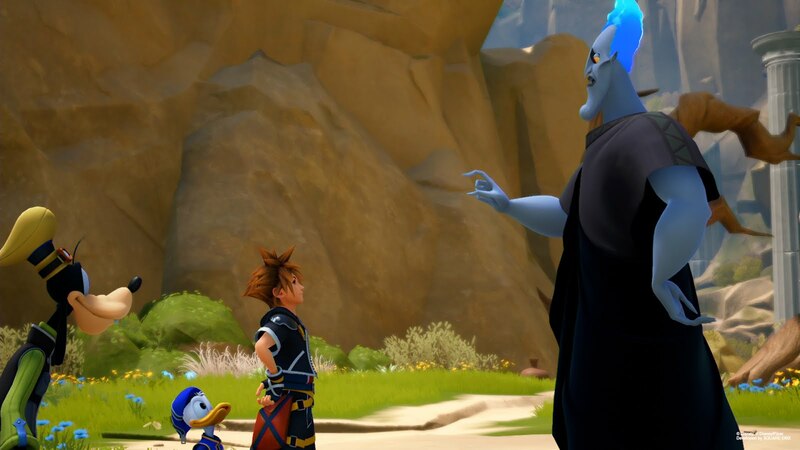 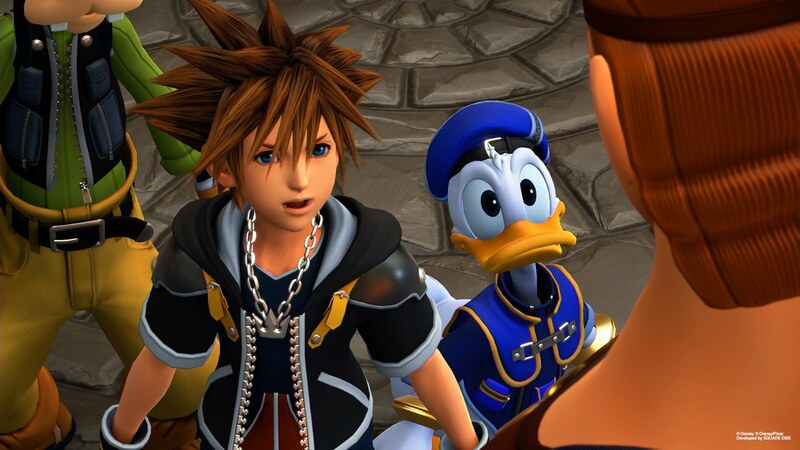 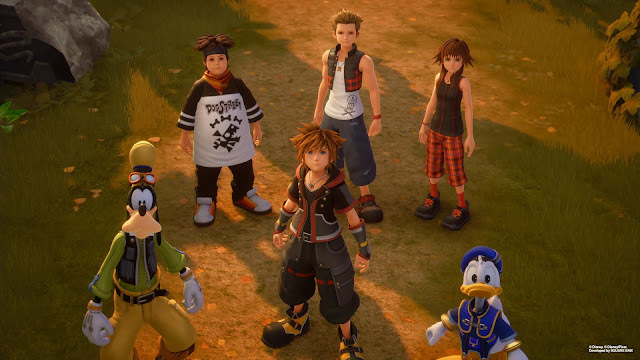 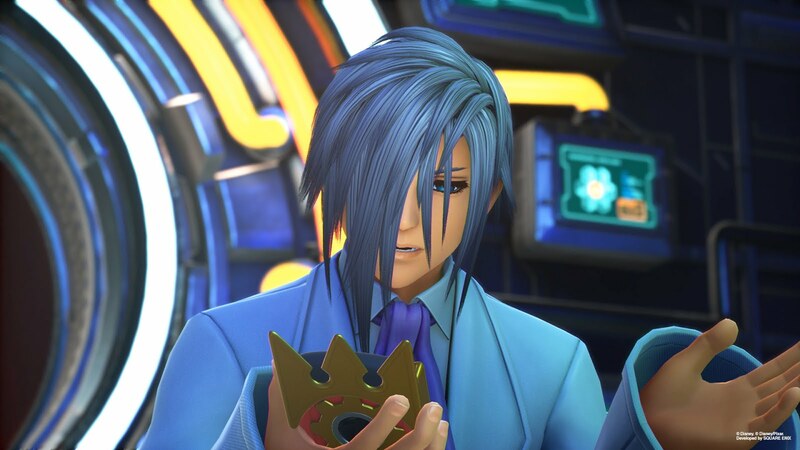 The new screenshots showcase several Kingdom Hearts classic characters, while others showcase Hercules characters: Hades, Hercules, Megara, Pegasus, Phil, and Zeus. 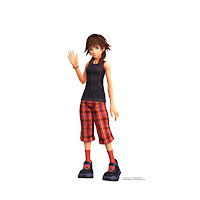 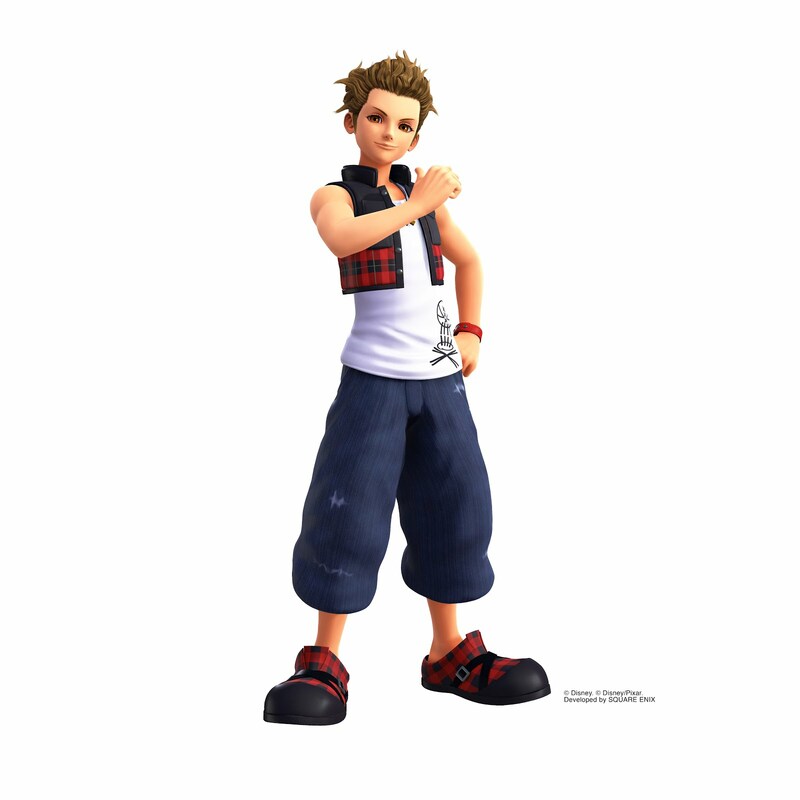 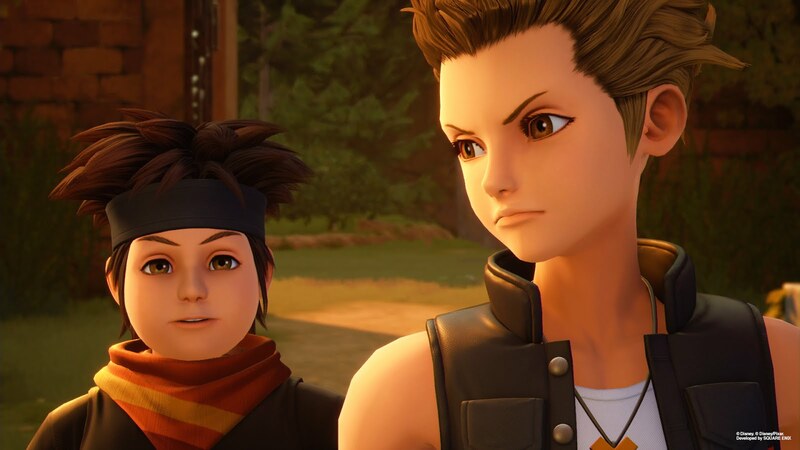 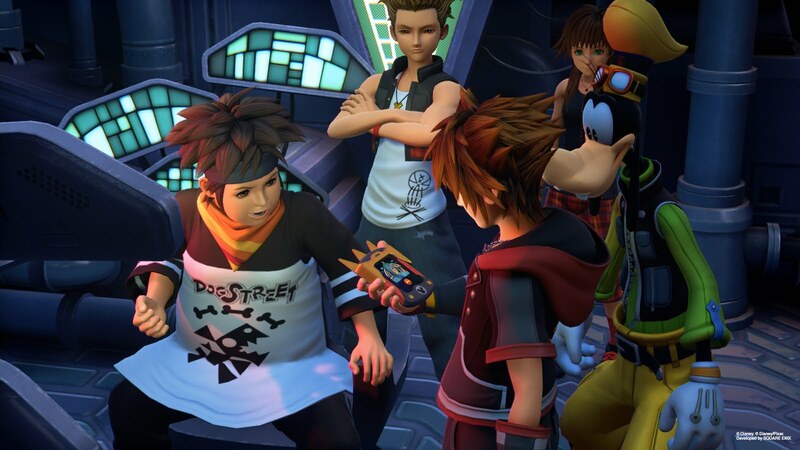 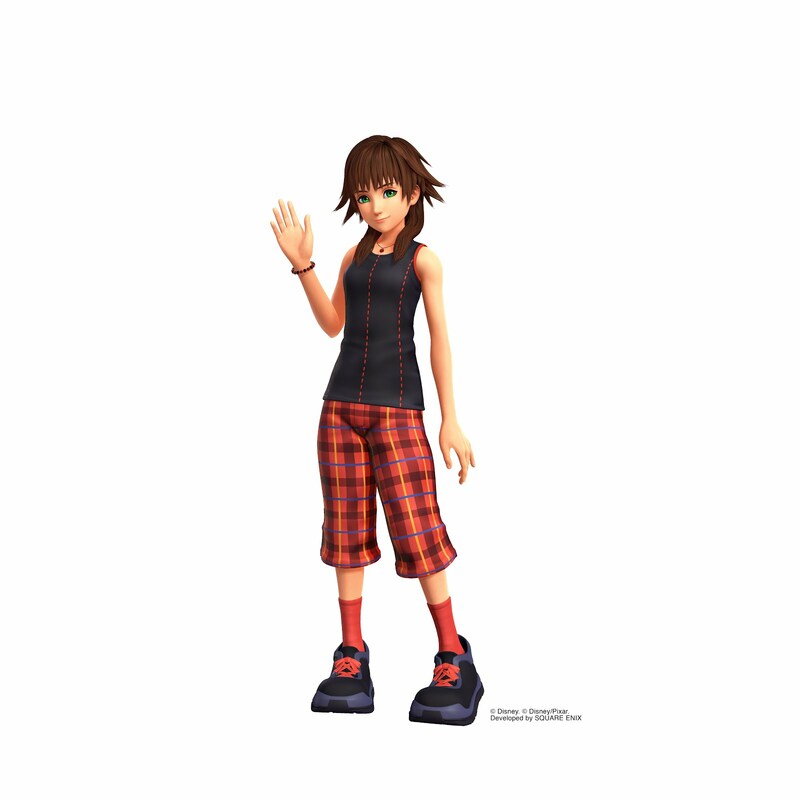 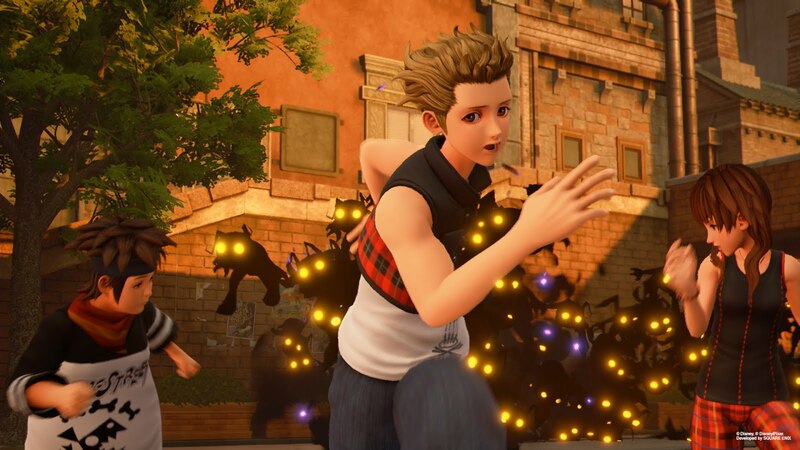 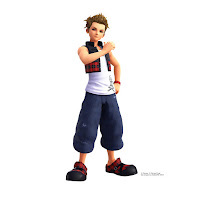 Hayner Olette and Pence can also be found in the screenshots.